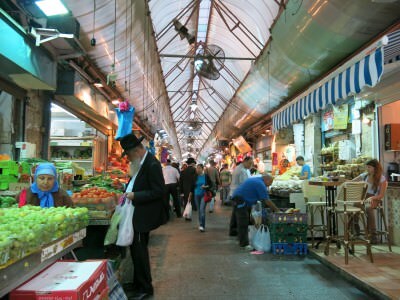 Friday’s Featured Food: At the Mahaneh Yehuda Market in Jerusalem, Israel. I spent just over 5 days backpacking in Jerusalem, Israel’s quite unique and cultured capital city. This place rocked, and as cheap backpackers we made a nosedive for the Mahaneh Yehuda Market every day on our visit to Jerusalem. It was that good a market, and you can pick up fresh fruit, vegetables, meat and other food and drink for cheap. We also found an awesome pasta restaurant there (more on that some other time). 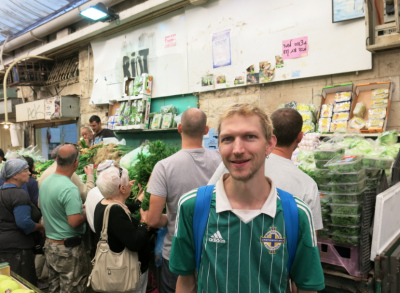 We headed to Mahaneh Yehuda Market to buy the ingredients for that day’s lunch – Shakshuka! I’ll include the Shakshuka tasting in a future FFF! 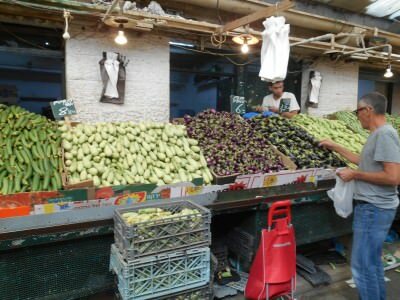 But today’s Friday’s Featured Food is all about the market, rather than a specific meal. The Mahaneh Yehuda market in Jerusalem – the range of food available in immense! While it’s cool browsing the Mahaneh Yehuda Market on your own, sometimes you’re not really sure what you’re looking at, sometimes you don’t know whether it’s a good thing to sample the food yourself (generally OK but some vendors might think you’re taking advantage – you are!!). 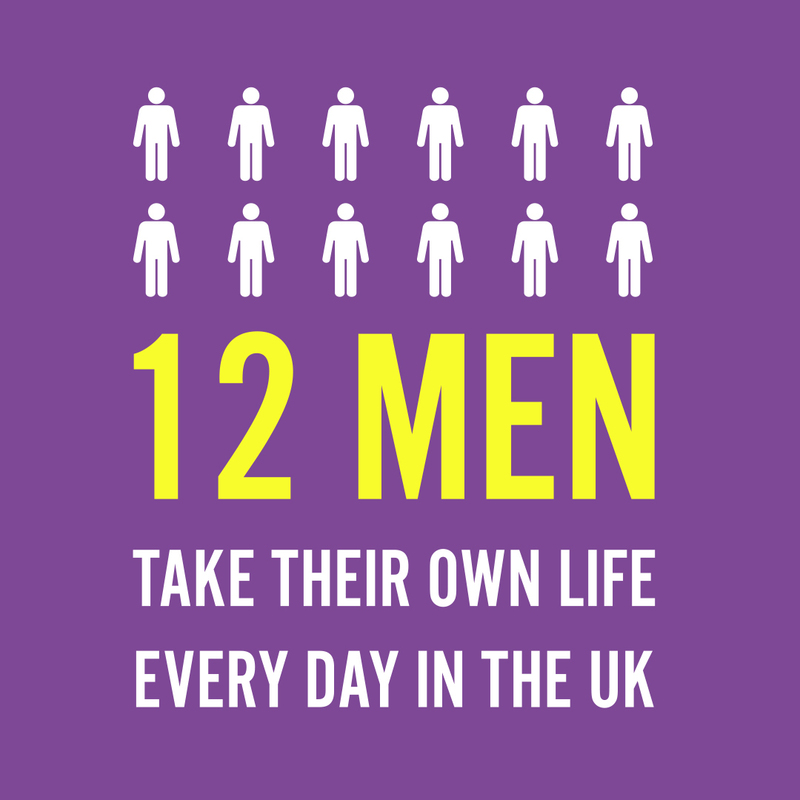 So to help with this, Abraham Hostels run an excellent weekly “Market Cooking Tour” (normally on Mondays at 4.30 pm – check their website and Facebook page to stay up to date). 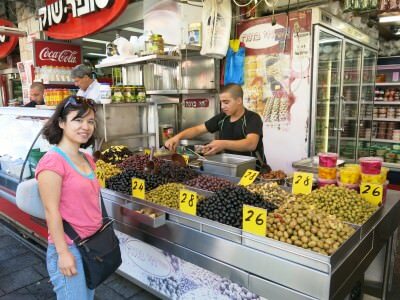 We headed on our own a few times but also did the market cooking tour, here are just a few types of food and drink you can buy at the Mahaneh Yehuda Market. 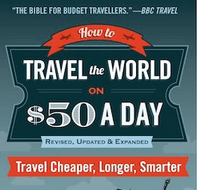 Or if you’re a cheap backpacker, just browse and take the odd sample. Check out the food varieties at the Mahaneh Yehuda Market! We loved this restaurant called Pasta Basta as it was cheap, fresh and delicious. 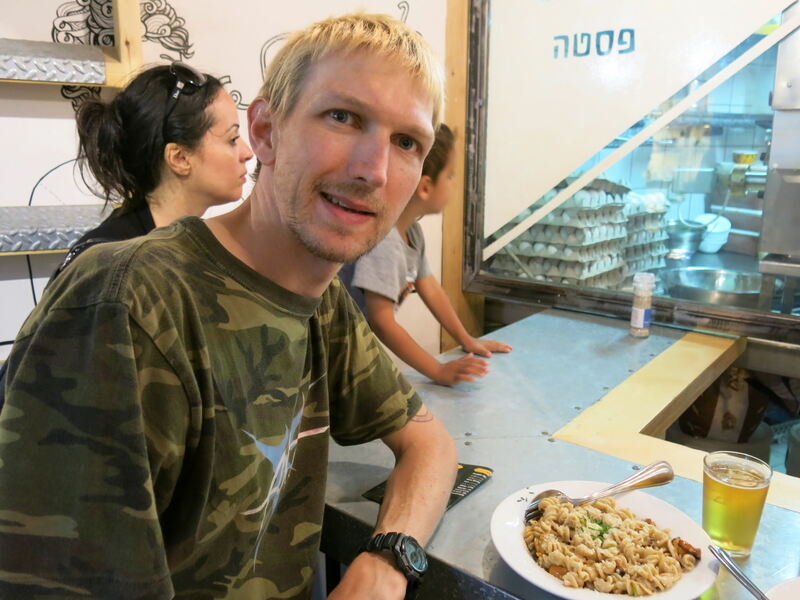 A range of pasta meals from 23 Shekels and up. Plus by staying at the hostel we had these free vouchers for a shot of Limoncello! Result! Loving the Pasta in Pasta Basta, Mahaneh Yehuda Market, Jerusalem, Israel. Yep – Israel is a top place for cheese and there are plenty of cheese stalls and shops inside the Mahaneh Yehuda Market. Prices are a bit over the top so we stuck to the cheaper cheese, but if you want Dutch, Greek, Italian, Irish, Australian cheese etc. you can find it here. 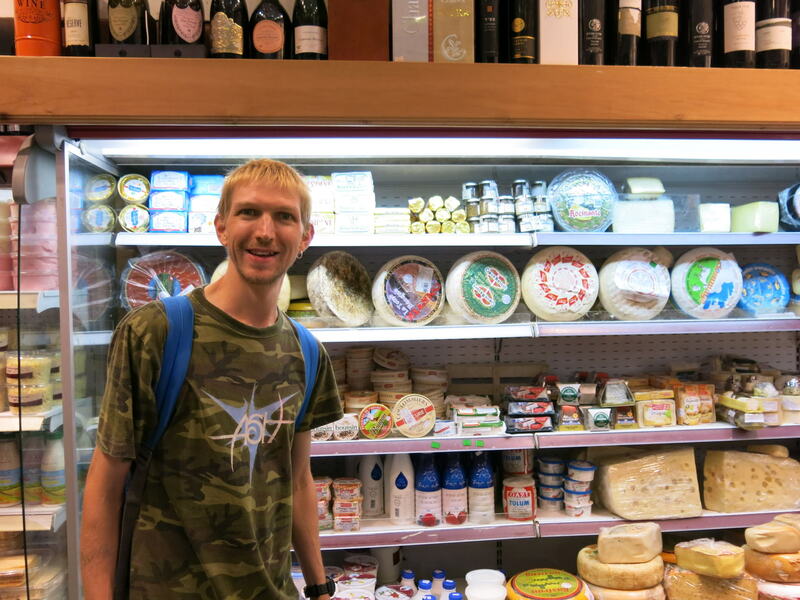 A Cheese Shop inside the market. This was our home. Cheap and cheerful in the Fruit and Vegetable Stalls. Bargain it down and you’ll see how cheap Israel can be. The fruit and vegetable section. Butchers are everywhere too – as well as fishmongers. We stuck to pre sliced ham to save money and didn’t do any cooking (apart from the cooking course). This is the place to get the cheapest bread imagineable. 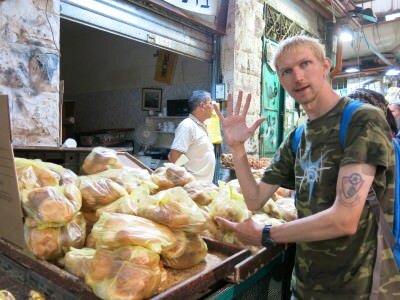 I got a full bag of bread buns and loaves for just 5 Israeli Shekels. Absolute bargain! Yes – 5 Shekels for a big bag of bread. Bargain hunting! At night a few of the outlets in the market turn into bars! We did a crazy pub crawl one night and ended up in a few of the bars. 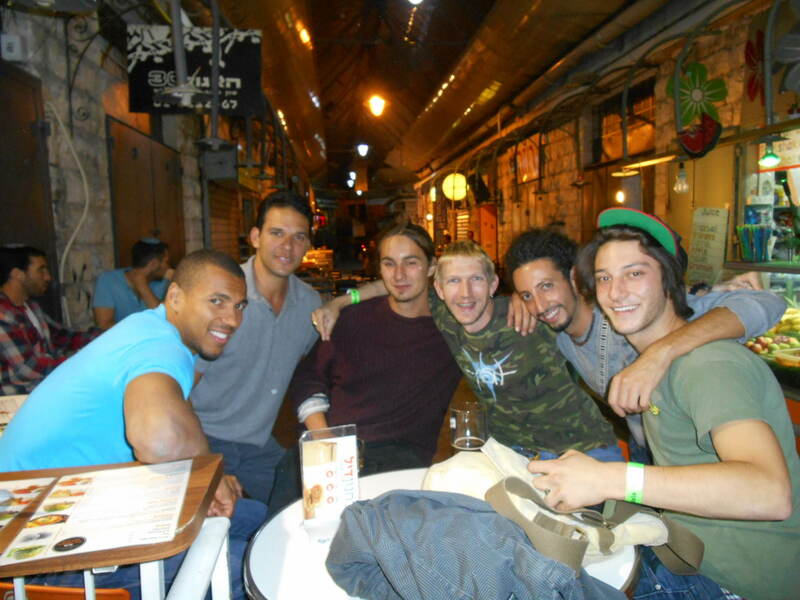 Theres a few bars in the market too – we partied at night! Take your time to wander round these amazing stalls that sell endless spices, nuts and all sorts of random stuff. 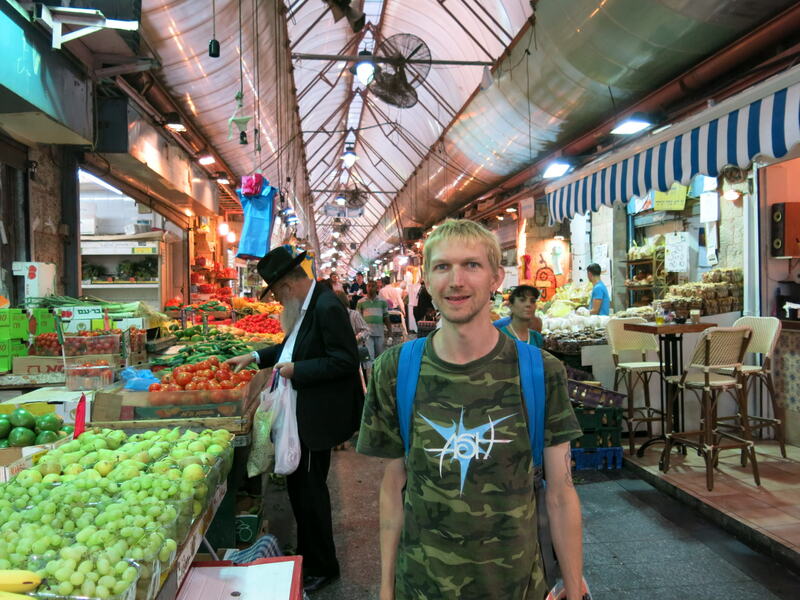 Israel is a cool place for markets. Panny at one of many olive, nut and spice stalls. 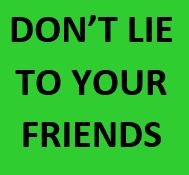 This entry was posted in Abraham Hostel, Abraham Tours, Central Asia/Middle East, Daily Features, Destinations, Friday's Featured Food, Israel, Jerusalem, Tourist Israel. Bookmark the permalink.